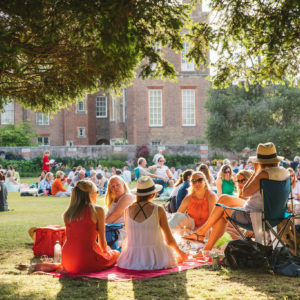 Make the most of your time in the glorious grounds of Hampton Court Palace by arriving early and starting your summer evening with one of our Festival Picnics. 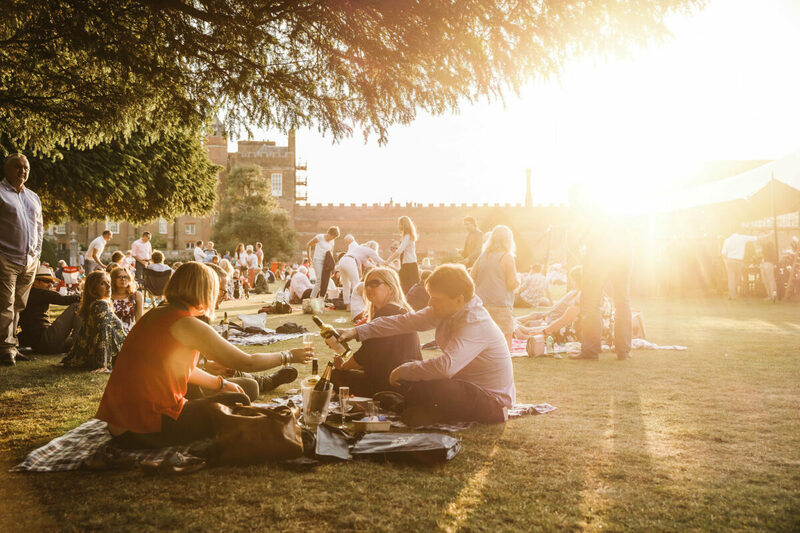 This is the perfect way to relax and soak up the pre-concert atmosphere while sharing and indulging in seasonal mouth-watering food. 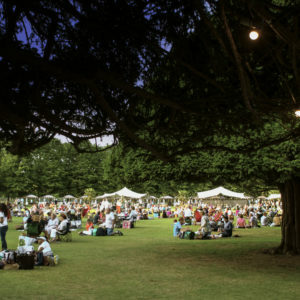 This year our picnics will be provided by Fortnum & Mason for the very first time. 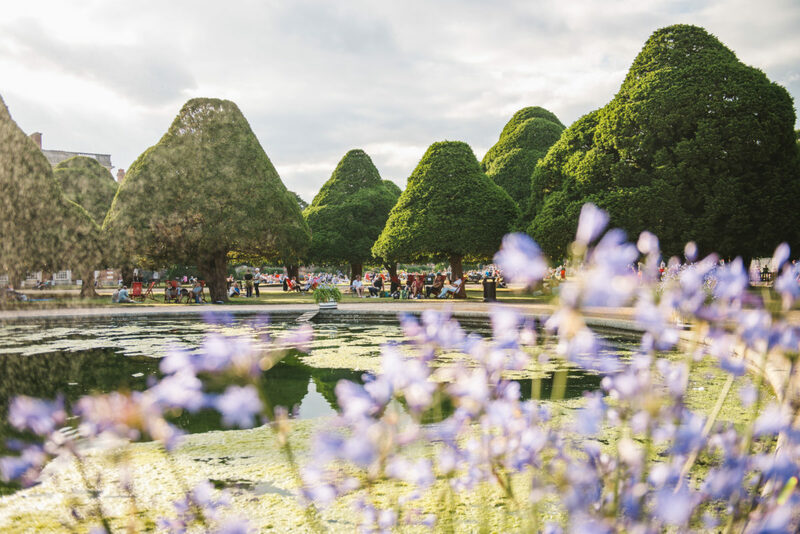 Crafted with the very best seasonal ingredients fresh from Fortnum’s famous Food Halls, and packed with summer-ready tipples, four delicious picnics will be available for our guests to enjoy. 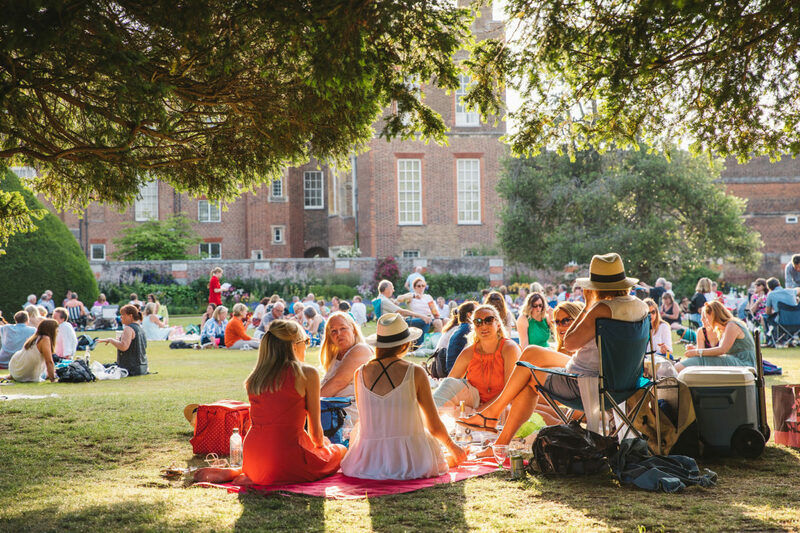 Suitable and plenty for two people, The Fortnum’s Picnic and The Fortnum’s Garden Picnic (v) consist of a starter, mains, cheese plate, pudding, and bottle of wine, served inside a Fortnum’s Cool Bag. 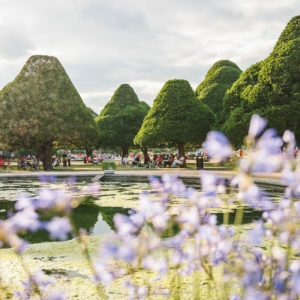 Also crafted for two people, The Fortnum’s Feast and The Fortnum’s Garden Feast (v) are a more decadent affair with even more of an abundance of Fortnum’s fine food and a premium wine all housed inside a beautiful Huntsman Wicker. 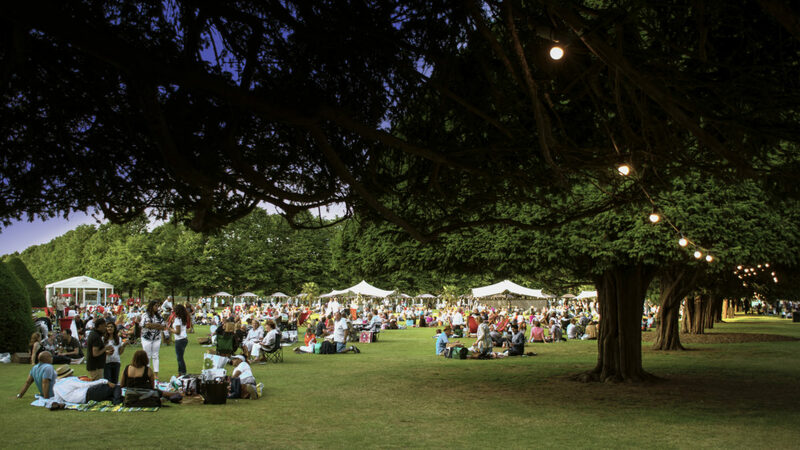 The picnics will be available to pre-order from Friday 30th November when purchasing your tickets for the festival. 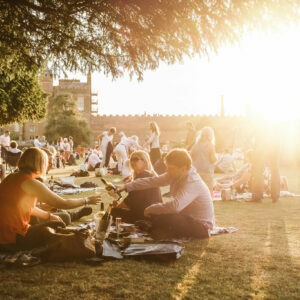 If you have already purchased your tickets and would like to pre-order a picnic, follow the relevant artist link below to add this on. A fixture in Piccadilly since 1707, Fortnum’s is renowned for its extraordinary food, famous teas, and iconic wicker hampers. You just might say they are the experts in al fresco dining. 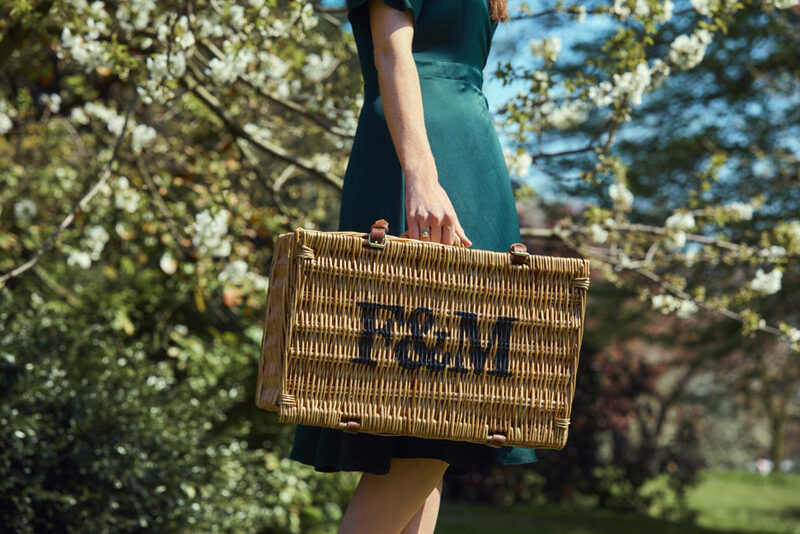 Fortnum’s penchant for picnics began in the 18th century, when the then-fledgling company began to supply hunters and travellers with baskets of provisions for their journeys. 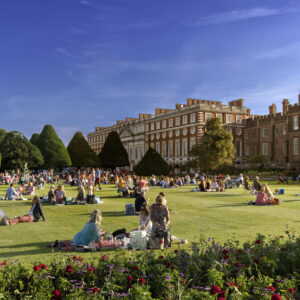 Not long after, picnics became highly fashionable in London and the English countryside beyond, with Fortnum’s favoured everywhere from Ascot to Henley, Wimbledon to Twickenham. 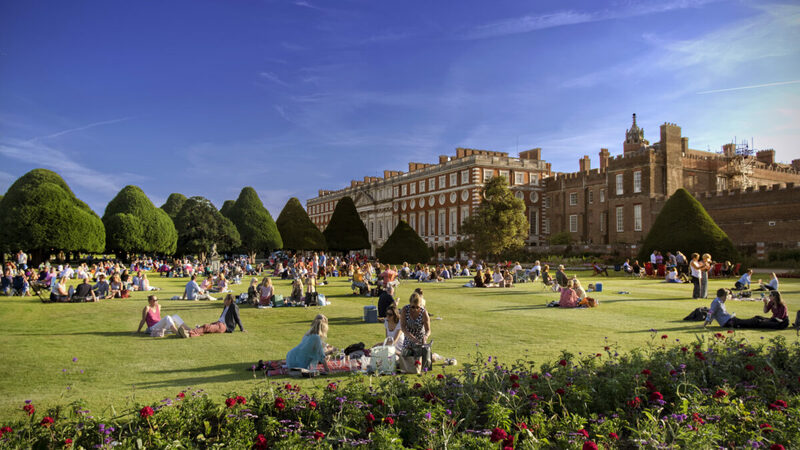 To this day, Fortnum’s is committed to making the everyday special for its customers, whether they are visiting the beloved store, or indeed, reclining on the lawn at Hampton Court Palace, feasting on one of their famous picnics.